The weekend starts today and hopefully has some nice sunshine for us again. One way of enjoying the good weather in a beautiful surrounding is to go to Mattolaituriat Kaivopuisto. The café and bar just reopened again for the summer and is right next to the sea. Mattolaituri means carpet pier and actually describes the small pier next to the bar where Finns can come to wash their carpets and hang them to dry in the sun. Mattolaituri is just a bar with a terrace. It doesn’t offer any inside sitting possibilities. 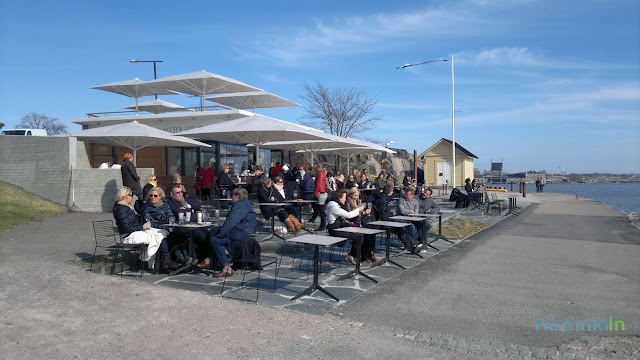 With good weather it’s the perfect spot to have a coffee or a beer though. 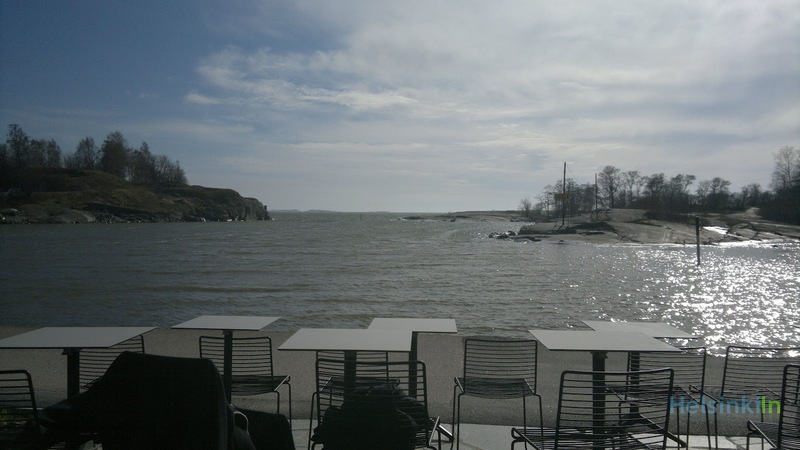 While enjoying your drink and wrapping yourself up in a blanket you have a scenic view over the small islands in front of the Helsinki shore line. 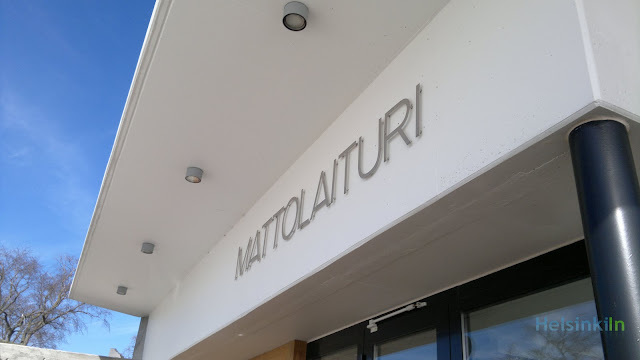 Mattolaituri is quite pricy though. For a cappuccino you have to pay 4 Euros. But it’s also the place where the high society goes. If you keep your eyes open you might spot one or two Finnish celebrities. -I think this is one of the most interesting articles I’ve read on this subject. You have made your points interesting, unique and I agree with most. I am glad I found your article today. scale back Water Wastage: Eco-friendly carpet improvement ways do not use lots of water and this, in turn, reduces the number of water that's wasted within the improvement method. By victimization such a improvement technique, you're preserving water, for more information click here carpet cleaning medford. The Helsinki is an event management Houston which have a luxurious sky bar of its own! Many number of guest come to enjoy the special cocktail bar of Helsinki every day. Some visitors are used to drink at the carpet pier which is the discuss able topic of this blog. 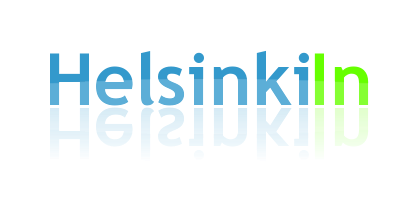 For that reason the Helsinki have to allow the entrance of a fixed Carpet Cleaning Houston twice a day! Nothing can spoil like stains.But Nice tips for Hoteliers for their good job. I found one more here. I think it will help you. This is sounds very strange to me - I mean to have carpet outside.